Anyone use a standing desk? 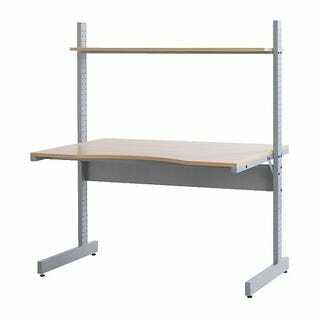 I have tons of chronic back pain, and I'm considering changing the height of the shelves on my Ikea "Jerker" desk to accomodate standing height. Anyone use a standing desk? If then, any advice?